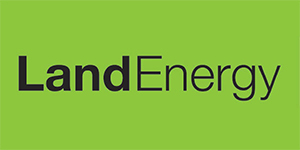 The whole team here at Land Energy are proud to welcome you to our latest news page! As part of our commitment to delivering excellent customer service, we have set up this space to share with our customers the latest news from both inside the company and from the wider world of renewable energy solutions. If you are searching for information about the services we provide or developments within the industry, you can rest assured you will find it all here. So check back regularly for updates, and simply get in touch with Land Energy to find out more.